Dill may be wispy but it’s no wimp – with its refreshing summery taste, it can transform many dishes! Dill has been used for culinary and medicinal purposes for hundreds of years. Both its seeds and leaves can be used. 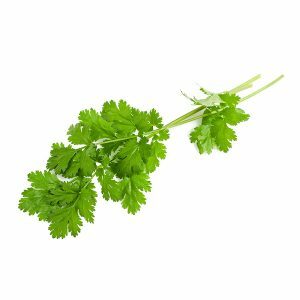 Apart from giving a strong, tangy, appetizing flavour and taste, it has many medicinal properties, which mainly come from certain compounds called monoterpenes, as well as flavonoids, minerals, and certain amino acids. The fernlike leaves of Dill are aromatic and are used to flavour many foods such as gravlax (cured salmon) and other fish dishes, borscht and other soups, as well as pickles (where the Dill flower is sometimes used). 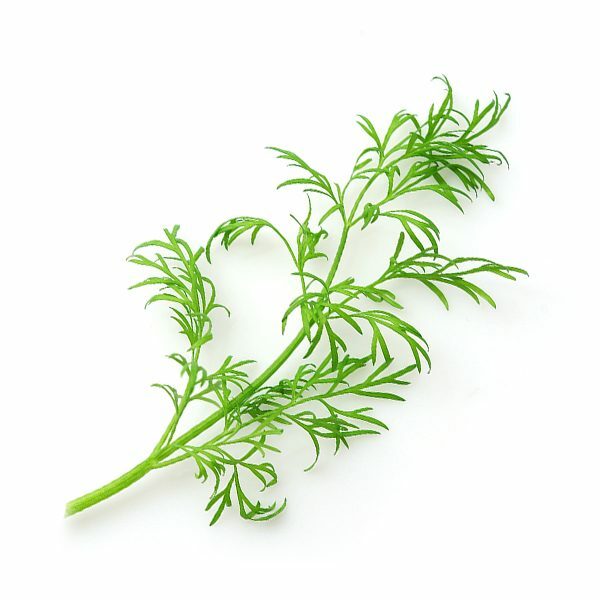 Fresh finely cut Dill leaves is best as it loses its flavour rapidly if dried. Dill prefers a cooler spot in your kitchen bench and no direct sunlight. 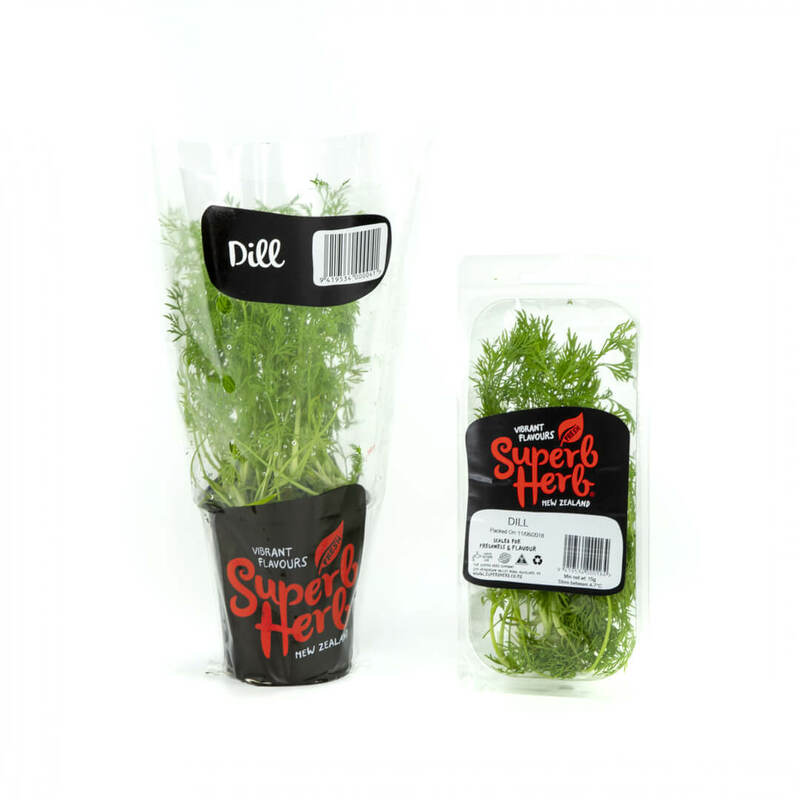 As Dill is a natural rosette forming plant, it tends to collapse when taken out of its sleeve. Keep your pre-cut pack of Dill in the fridge, it doesn’t mind being kept cool! 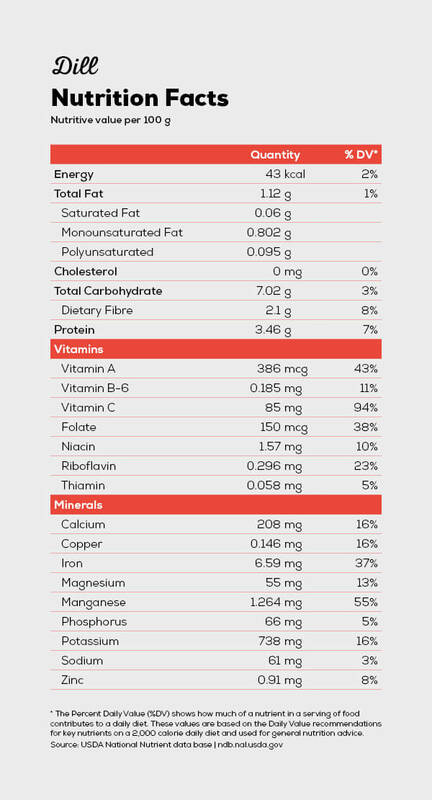 Dill has a significant amount of vitamin A and C, as well as trace amounts of folate, iron and manganese. The health benefits of Dill include its ability to boost digestion, as well as provide relief from insomnia, hiccups, diarrhea, dysentery, menstrual disorders, respiratory disorders, and various types of cancers. 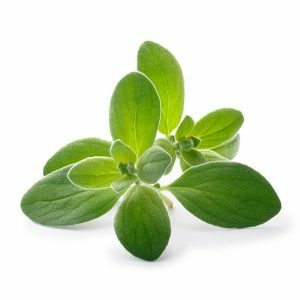 It is also good for oral care and can be a powerful boost for your immune system.